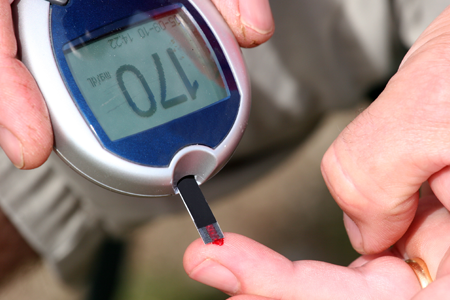 Lake Endocrinology and Diabetes, PLLC is a full-service endocrinology practice in Pinellas Park, Florida, specializing in diabetes and thyroid disease diagnosis and treatment. We offer thyroid ultrasound and biopsy as well as advanced diabetes technologies, such as insulin pumps and continuous glucose monitors. Our goal is to improve the quality of life for all patients living with diabetes and disorders of the thyroid, parathyroid, pituitary, and adrenal glands. 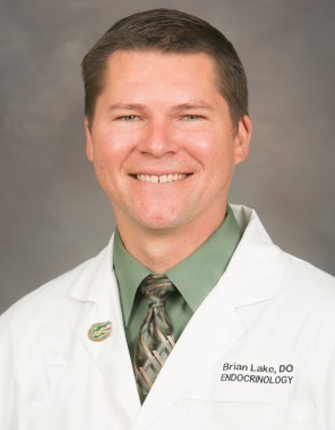 When you are seeking a talented endocrinologist in Pinellas Park, FL, you can trust Dr. Lake and his staff. 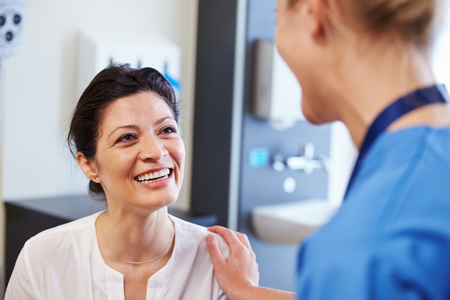 Reach out to our practice for more information about our endocrine care services. The team at Lake Endocrinology and Diabetes, PLLC offers compassionate, comprehensive endocrine care to all of our patients in order to improve the quality of life. Having Type 1 diabetes himself, endocrinologist Brian Lake, D.O. empathizes with those who live with this and other disorders. His condition inspired his interest in medicine and his mission to offer comprehensive, compassionate, and evidence-based endocrine care in the community in which he grew up. Taking time to understand what you are going through, Dr. Lake and his staff help you understand your diagnosis and treatment plan so you are thoroughly informed. As part of our dedication to satisfaction, we also keep our office running on time. Dr. Lake is accepting new patients and holds privileges at Palms of Pasadena Hospital. Contact us today to schedule an appointment to discuss your condition.